This post is sponsored by Welch’s, and I received products to create this post. All opinions are my own. My kids love planning for Valentine’s Day, so we always make sure that we leave enough time to get our projects done in time. We make valentines for classmates as well as for friends and family, and every year we try to do something a little different, all with a personal touch. 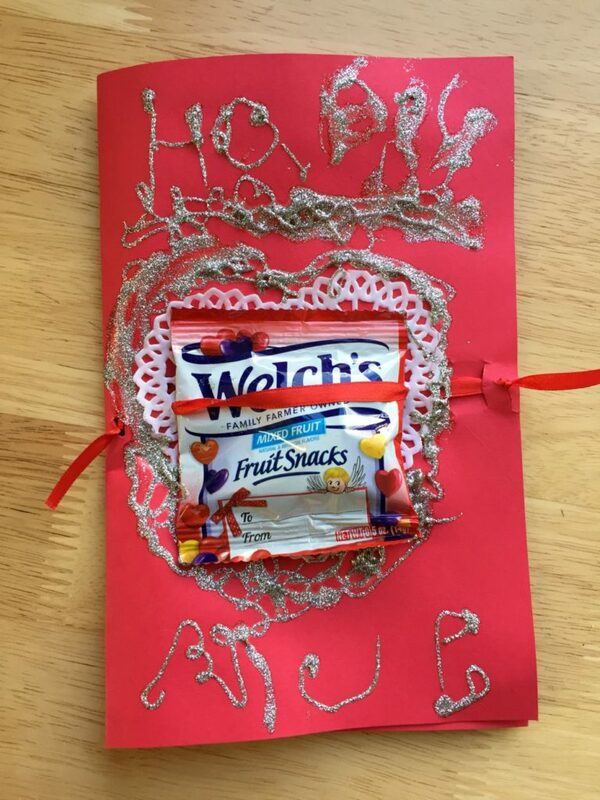 This year we took used Welch‘s Fruit Snacks as part of our Valentine creations. Their Valentine pack of 28 snacks is perfect for our class size so that we have enough to create enough for classmates and have a few leftover to enjoy. It is always nice to have some extra to send along for school snack or so the kids can snack while they work on Valentines. 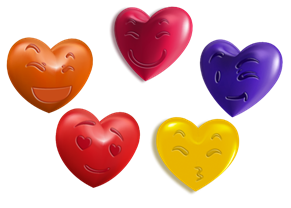 The Welch‘s® Fruit Snacks have fun emoji faces on them, and of course my kids love emojis, so these are a big hit in our house! 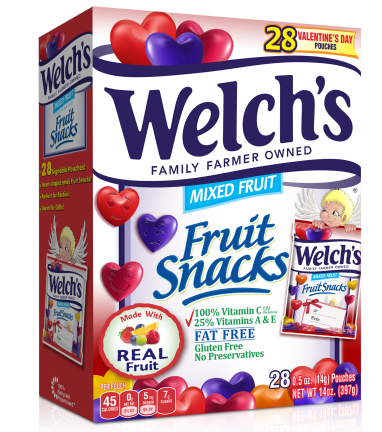 Welch’s® Fruit Snacks are fat-free, gluten-free, contain no preservatives, are made in an allergen free/isolated environment. 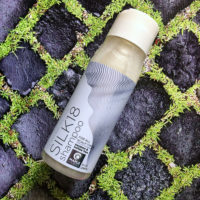 It is nice to have a product that is safe for my daughter (be sure to always check the packaging). 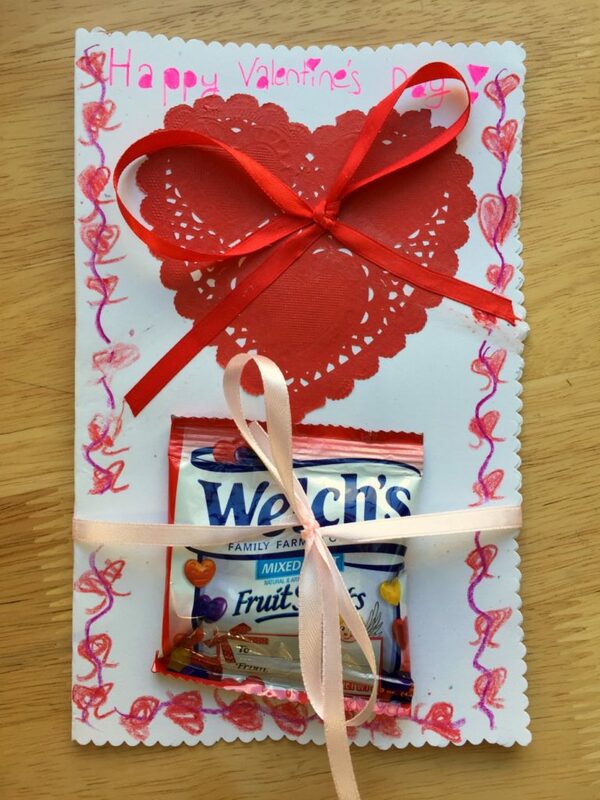 We gathered our materials, including our craft supplies and our packs of Welch‘s® Fruit Snacks. 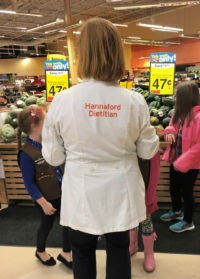 I have always taught my kids how it is meaningful when they make handmade cards, and they love doing crafts and making homemade cards and letters. The kids had fun getting creative and designing their own Valentines, along with a little treat. If you have a child like my youngest, you might want to give your Valentines some time (days) to dry! Needless to say she had lots of fun putting this together. 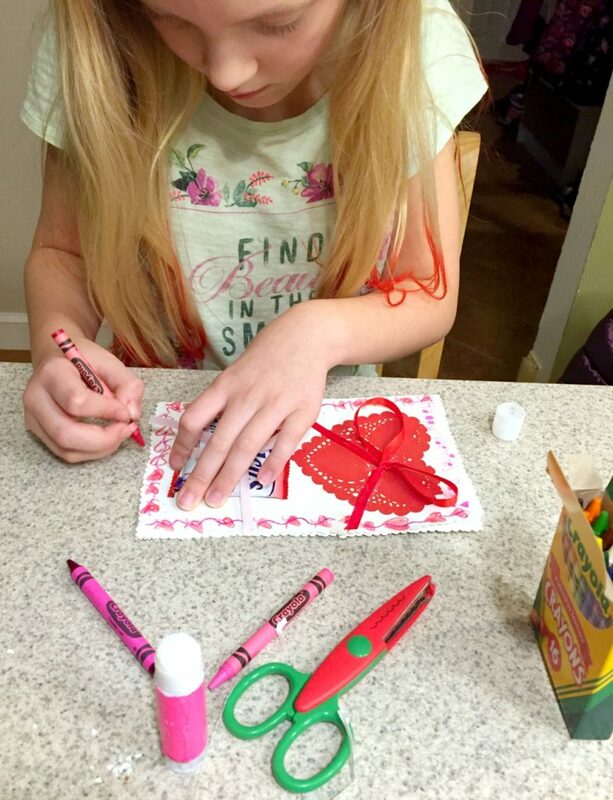 We love getting a head start on our valentines so that the kids can take their time and really put together some special and thoughtful cards and treats. 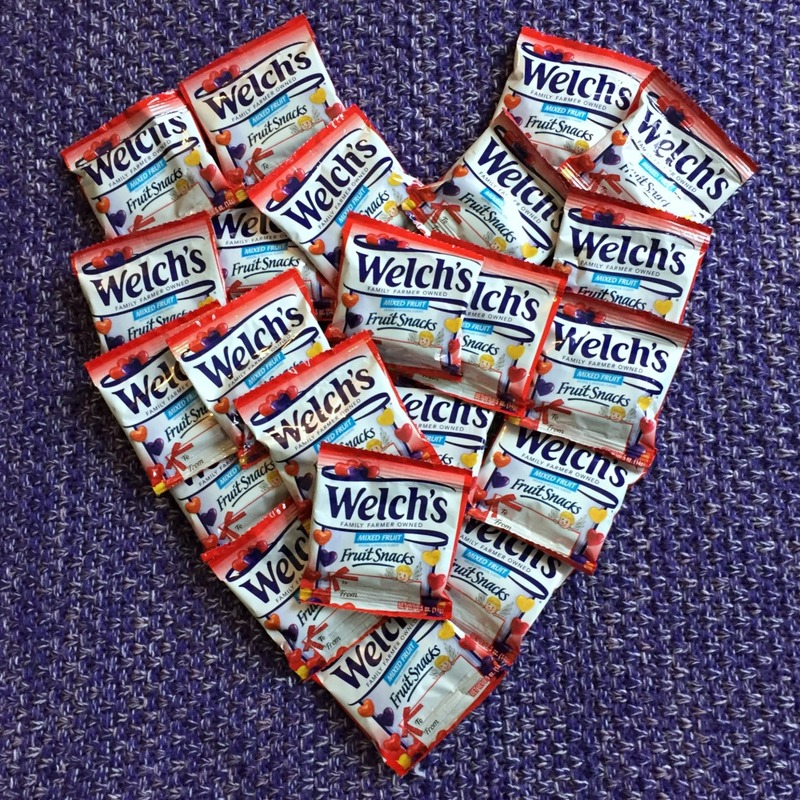 Check out Welch’s® Fruit Snacks for an easy addition to your Valentines! (A 28-Count Box of 0.5oz. 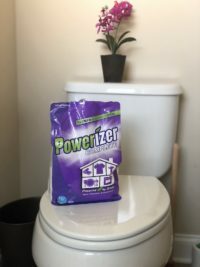 pouches runs approximately $4.99). Each pouch features a “To/From” sign-able front panel, making it fun and easy to put together your Valentines! 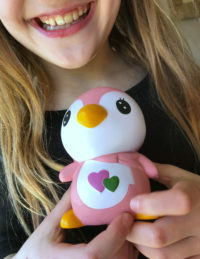 Oh, what cute Valentine’s! Welch’s fruit snacks are seriously my favorite! Yum! 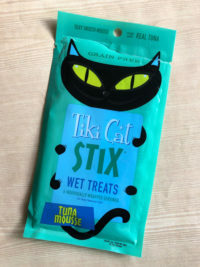 No one can resist tasty fruit snacks and I really appreciate that these are preservative free! These are so cute! I make goody bags for my kids classes, Im going to include these this year. My son and I love Welch‘s Fruit Snacks. I think this is such a fun idea and enjoyable for a child to give to anyone.